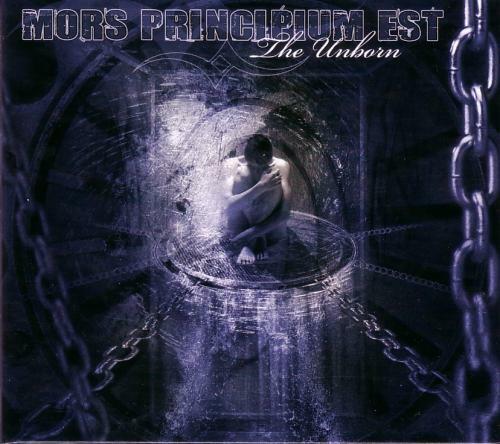 Mors Principium Est are a melodic death metal band from Finland. In the beginning, back in the year 1999 in Pori, Finland, Mors Principium Est was established by the three founding members Jori, Jarkko and Toni. Percussion instruments were missing, but later in the same year Mikko joined the band to play the drums. Jori was playing lead guitar and vocals, Jarkko guitar and Toni keyboards. The band played for a while with this set, but in the beginning of year 2000 Jori got tired of singing and wanted to concentrate only in guitar. A new singer was thus needed. Meanwhile Ville Viljanen had just left his old band and was looking for something new. He contacted the band and after an audition he became the new vocalist. The first demo was made without a bass-player, and when Listenable Records expressed interest in the band, it became neccessary to find someone able to fulfill that role. In the year 2001 Teemu joined the band as the bass-player. Two more demos and few gigs were made and finally the hard work got rewarded. 2002 Listenable Records offered contract and the band signed a contract for 3 albums. 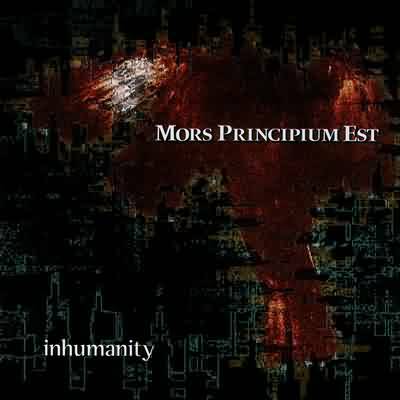 The debut album "Inhumanity" was recorded & mixed by Ahti Kortelainen in Finland at Tico-Tico Studios, in December 2002 and mastered at Finnvox Studios, in January 2003. Album was released at spring 2003. Their second album "The Unborn" was recorded at Tico-Tico Studios, in November 2004 and mastered at Finnvox Studios, in December 2004. Album was released at spring 2005, except in USA it was released at the end of 2005. Jori left the band towards the end of 2006 and was replaced by Karri Kuisma as a session guitarist and who later joined as rhythm guitarist. 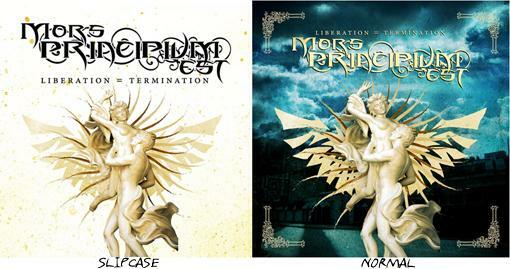 The new album "Liberation = Termination" was released in March 2007. The name of the band means "Death is the Beginning". 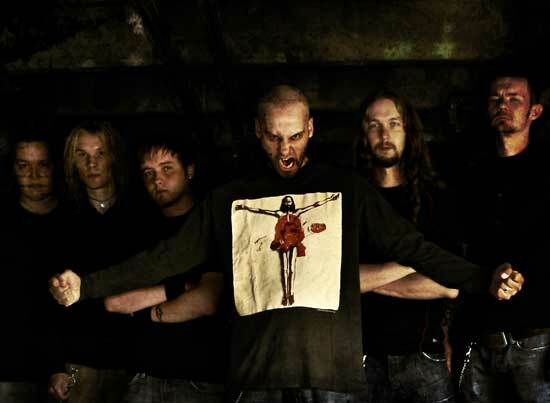 Jarkko will still be a member of the band but he wont play any live shows with them.